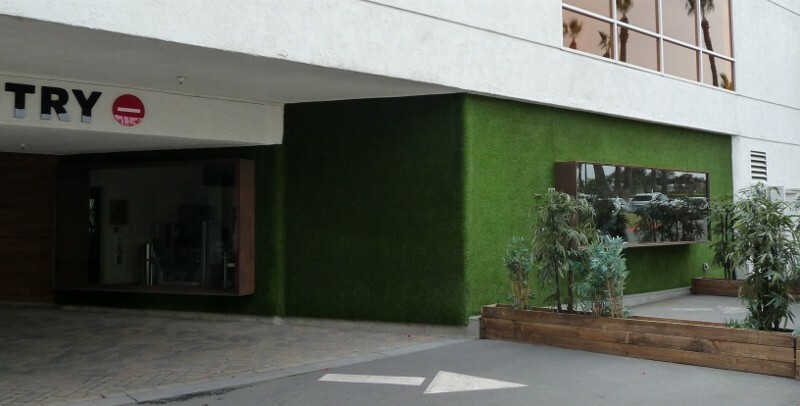 The Hotel Maya, a Doubletree Hotel by Hilton, had the creative idea to cover the walls surrounding their fitness center with synthetic grass. The hotel's style employs an indoor-outdoor design where modernity and comfort is fused with nature and a lush landscape. USSA helped make their vision a reality with PolyTurf synthetic grass. 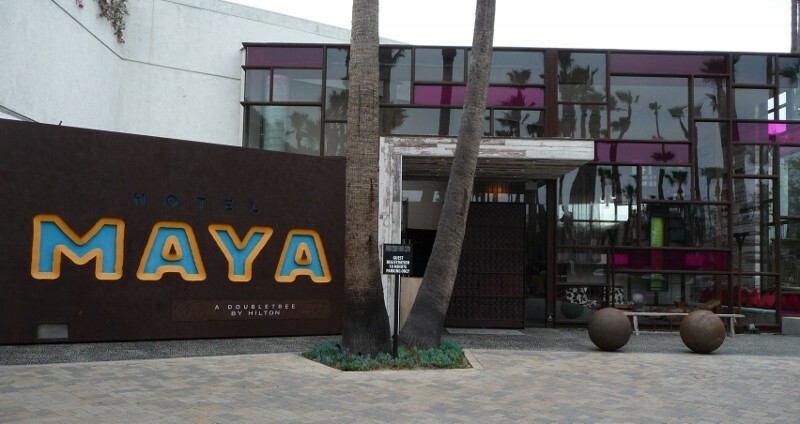 The outcome fit beautifully with the Hotel Maya's innovative, eclectic yet natural style. PolyTurf is lightweight, customizeable, and perfect for endless applications limited only by the imagination.